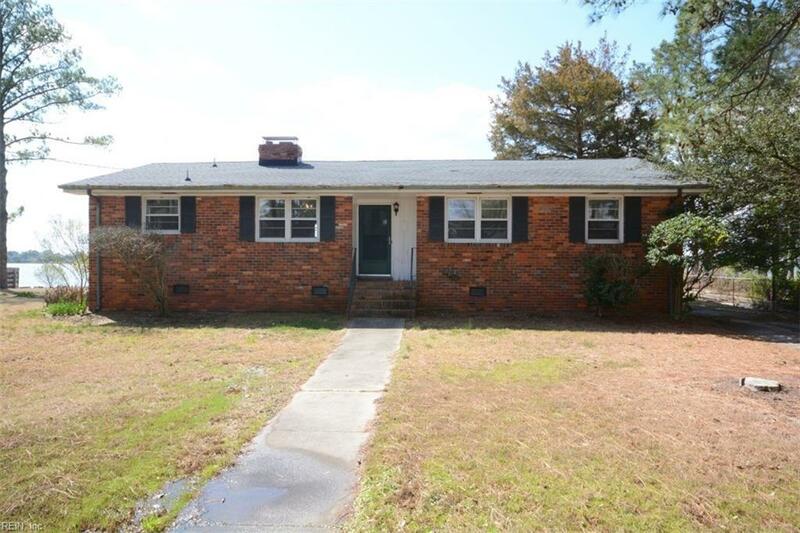 1317 Laurel Cres, Norfolk, VA 23505 (#10247643) :: Abbitt Realty Co. This gorgeous waterfront lot is a rare find. A charming 3 bedroom, 2 bath ranch sits on the property and provides the opportunity to rehab or build your dream home. 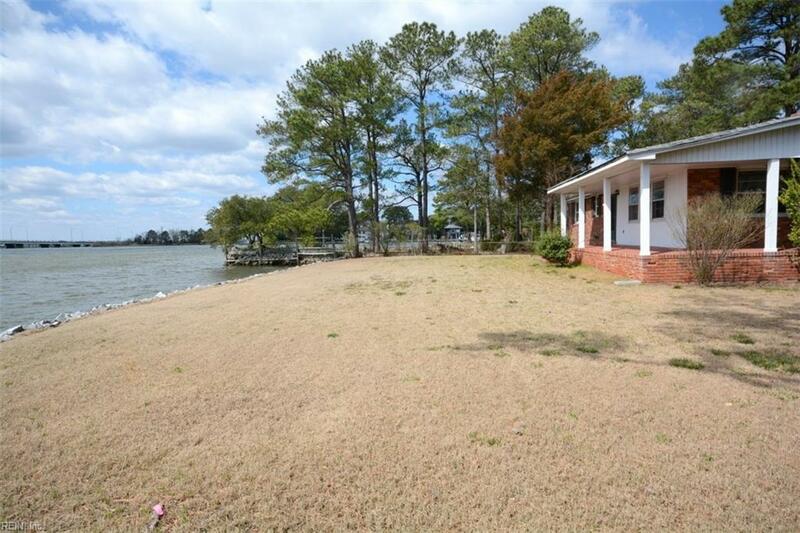 The home has hardwood floors, brick fireplace and back porch with stunning water view. 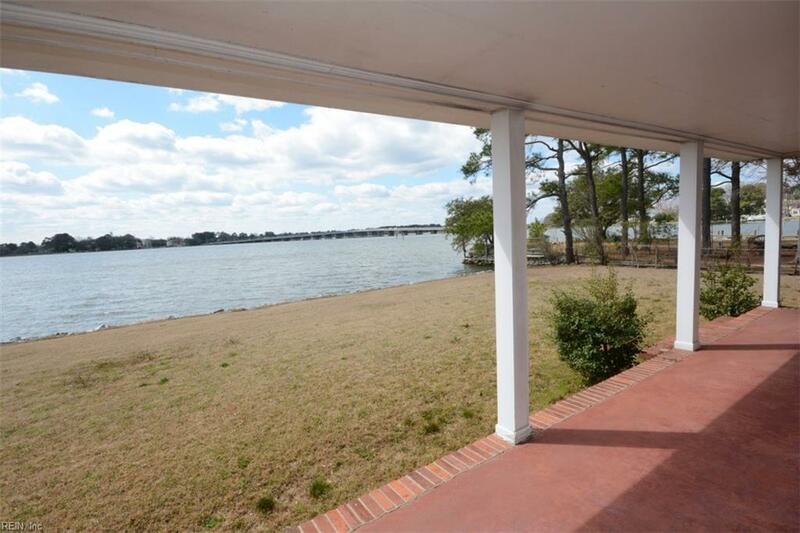 The .6 acre lot overlooks the Lafayette River and has a rip rap waterfront. 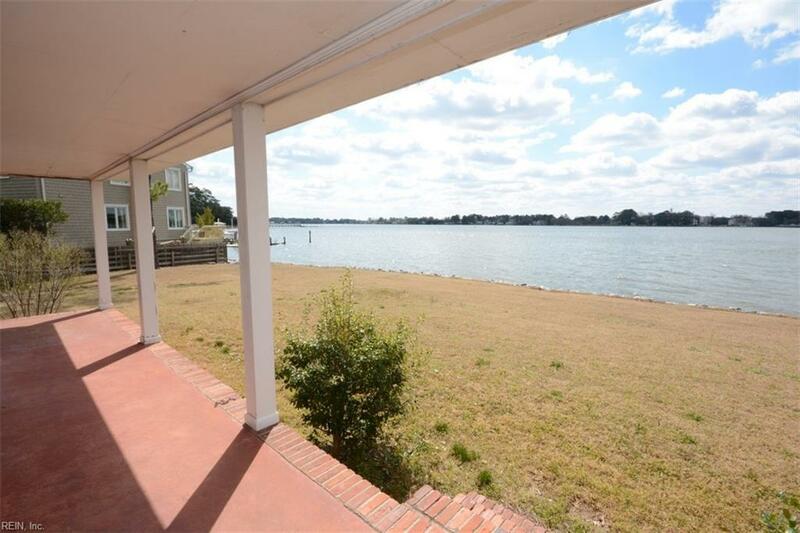 Great location in the desirable Riverfront neighborhood. Convenient to interstate access, Norfolk Naval base, shops and restaurants.